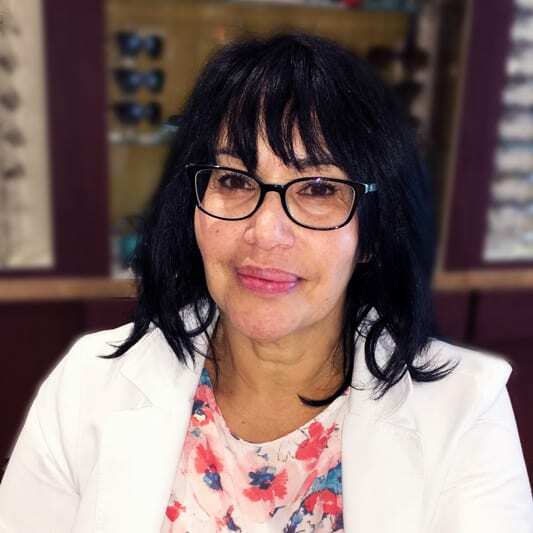 Maria is our frame stylist with more than 20 years of experience in helping clients find their perfect glasses. At first, she will discuss different lens options with you, based upon the doctor’s recommendations. Then, most importantly, she will help you choose a frame that will give you a fabulous look that fits your eyes, your face and your style.